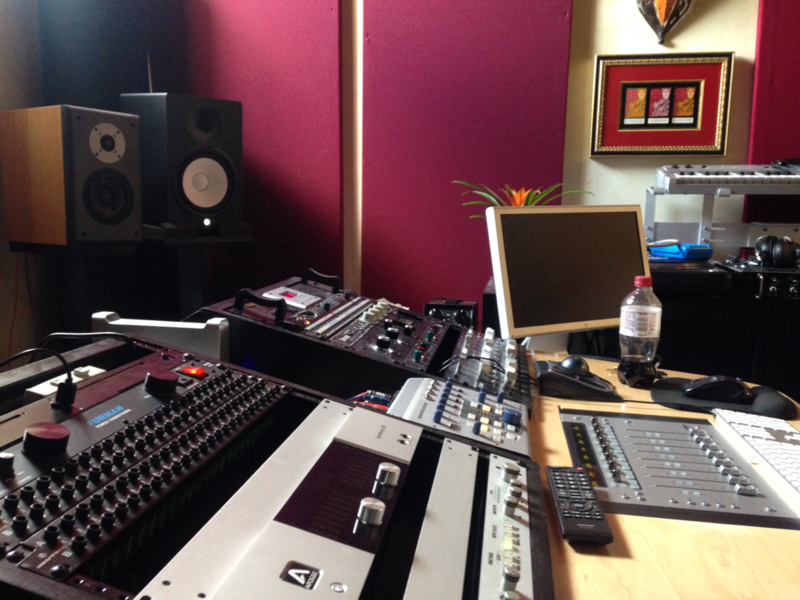 Welcome to Studio B. 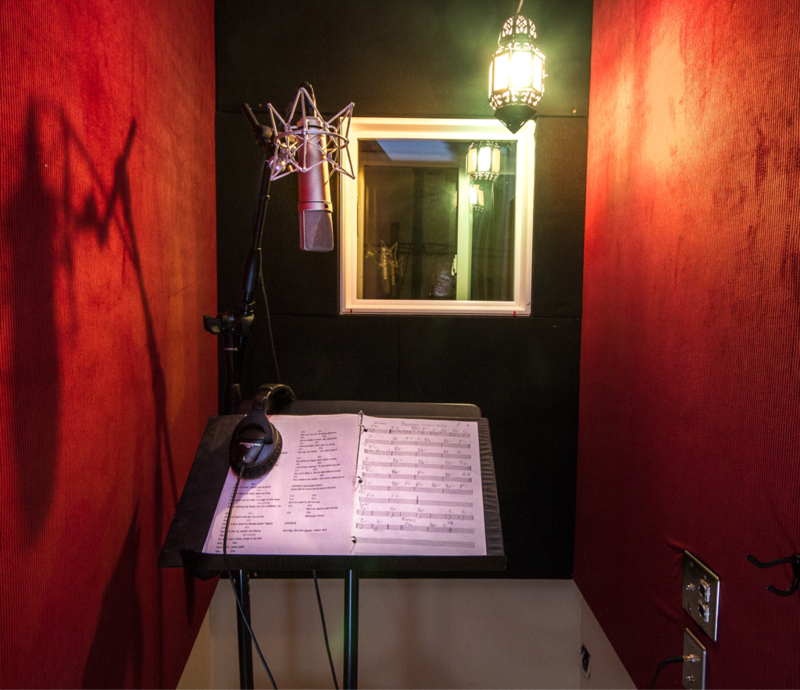 A smaller space than Studio A, but with all the quality you've come to expect from a larger room. And oh yeah, it's got vibe for days. 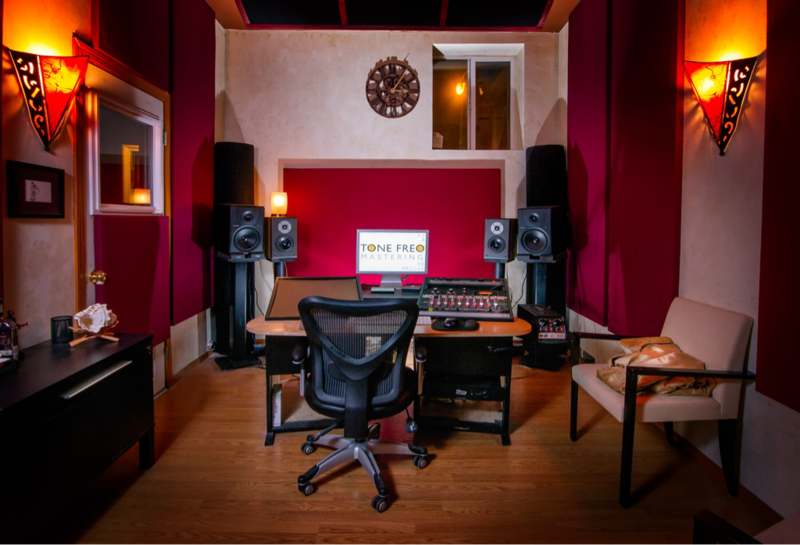 It's the perfect studio for mixing, mastering and overdubs.